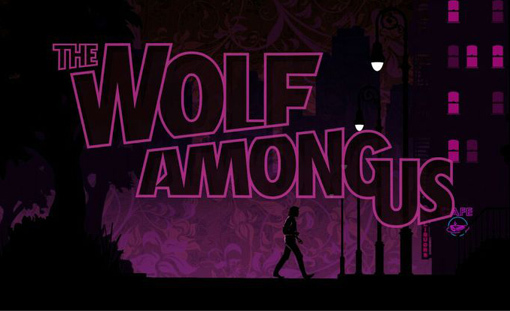 Knock one more off the Eventually List, TADPOG Nation, as this week we tackle Telltale’s The Wolf Among Us. Admittedly we don’t know much about the Fables series or the mating habits of wolves so we brought on the people that we know are experts in this field – Josh and Nicole Nance of TADPOG Sweethearts Fame. Not only do we talk about The Wolf Among Us but we also take a look at slang for lady parts around the world and bathroom habits. Enjoy! 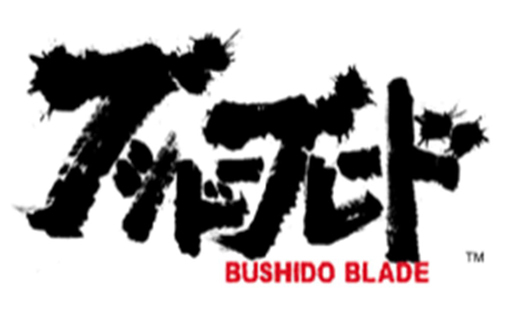 Do many people look at the shownotes? How about this gem? Well, TADPOG Nation, we’ve come to yet another Monday so we have another episode for you. 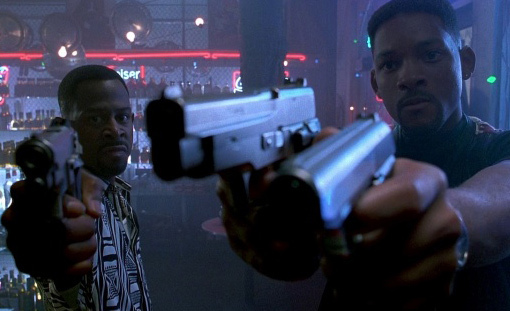 We’ll cut right to the chase – some planning got a little scrambled but we won’t leave you hanging if you want to listen to us ramble and curse. So we, here at TADPOG, took some awful online quizzes, shared some stories and had an extensive chat about Nintendo and where its going. We don’t have a game in particular but we hope you enjoy it. This week’s offering straight off the Eventually List, TADPOG Nation, is probably the most recent game we have done to date. 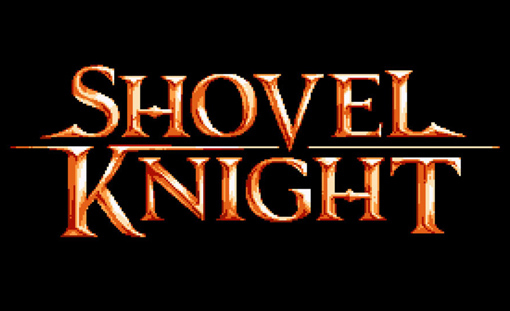 Since we do the whole “retro” thing it would have to be a special game for us to talk about something so recent and it truly is – Shovel Knight. We brought in our resident expert on all things relating to shovelry, Ramon Castillo of Countdown’s Corner fame. We talk about totally striking out with girls, saying the wrong things to girls and doing things with girls that infuriate your father. Oh and some discussion of all things Shovel Knight. Dark Souls? Dave loves Dark Souls. We done goofed, TADPOG Nation. 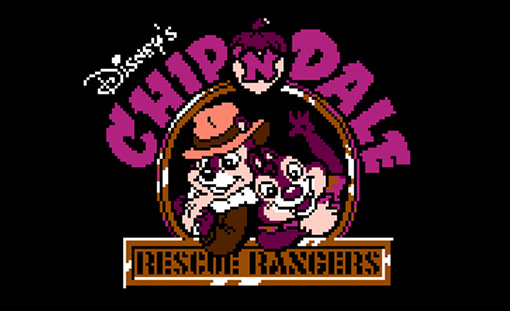 We originally booked two long games to discuss this week and just flat ran out of time so we subbed in a game we’ve been wanting to talk about for quite a while, Chip ‘n Dale Rescue Rangers. We talk about the human art that is language, how best to open a frozen car door and so much about the European art of cabinet crafting. Tyler also may have had too much hooch at one point. Did you like it when we did Shadowrun on the SNES for IGN’s Top 100 SNES games? If so, then we have a treat for you today. 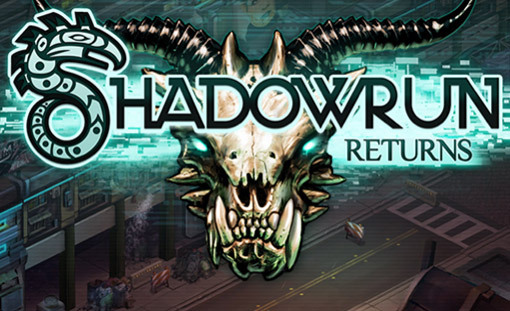 TADPOG Nation, right off the Eventually List we have the rebooted Shadowrun Returns. This episode comes complete with calls, texts, sizzling racial commentary on The Giver and the best way to spend time with your friend in a gazebo. How much money does Gunther make? We bring to you, TADPOG Nation, another stirring installment of a show featuring all calls and texts. For this special occasion of XIV of these we bring on Nicole Nance of Kirby fame and Meg Holland of Tyler’s Wife fame (she said it) to help us tackle the wonderful plethora of messages delivered by the TADPOG Nation. Jacob wrote a play called Homers, GO SEE IT! Just because its not the SNES list doesn’t mean you shouldn’t go see What’s Paul Playing Today?